Foil sealed for freshness. Lively & full of flavour. How do I drink it? 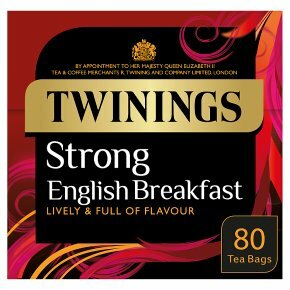 This tea's naturally strong, so two to three minutes of brewing should do the trick. Then we like to add a splash of milk.